The key to solving humanity's greatest problems is just this simple. "Change the money, change the world"
Our monetary system is based upon force, fraud and monopoly. Force: we are required to use it to sustain life, pay taxes and debts. You don't pay and they will steal your stuff. We can finance even greater social programs without force. That's our responsibility to offer compassion to our Brothers and Sisters. We can have full employement while working in the vocation of your passion with benevolent money. Fraud: private Federal Reserve Notes are born of debt and interest. Even with only $1 born we cannot pay our debt. How do we pay back a $1 plus interest after we have paid back the only $1? Loan defaults are absolutely certain. This results in foreclosures, bankruptcy, fear, scarcity and economic collapse. This is why interest/usury/riba was forbidden for thousands of years by ancient Jews, Christians and Muslims. Monopoly: the international banking system is the most powerful mafia on the planet. They have bankrupted the nations and installed puppet governments. This mafia finances both sides of political conflict in order to "divide and conquer" humanity. They simultaneously finance both sides of wars. And even the "peace movement" all at the same time. By financing all sides they win every conflict. By financing revolutions against their own tyranny they ensure that THEY remain in power. The banksters finance their own "loyal opposition" revolutions. With a monetary system based upon force, fraud and monopoly; our social, political, economic and judicial systems will always be corrupt. Benevolent money is of the central component to a benevolent society. Benevolent money is the concrete for a sound foundation to build upon. The Federal Reseve is a private company just like Federal Express. What we call the "dollar" is really a private bank Federal Reserve Note(FRN). The international petro-dollar controls both human being's commercial energy and petroleum energy economy as well. The Federal Reserve is a multi-national, centralized, banking corporation which has destroyed the sovereignty of most of the world's nations. "Borrower is slave to the lender". As soon as nations borrow from the banksters they lose their sovereignty. Eventually, nations, families and businesses default on loans then have their collateral seized. The US government does not create its money supply. The government borrows money from the private, international Federal Reserve. This makes the US and 99% of all the other nations on the planet private, bank colonies. This is why the political puppets vote to export high-paying jobs and entire industries. This is why the US no longer makes TV's, radios, textiles or produces much of anything. The banksters have colonized planet earth. With their debt and interest based money system they have turned us into perpetual debt slaves. This is the most innovated form of financial tyranny ever conceived. 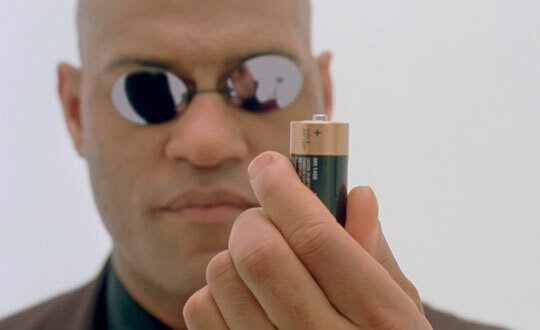 This innovated slavery has turned humanity into human batteries. Our time, energy, talents and wealth are funneled through local banks and governments to feed international finance. This has been the age-old struggle facing humanity for 1000's of years. The "money power" is a super-national power which exists on its own without governments. This cabal is called the Beast, Mammon, the den of thieves, Usury, the money trust, Robber Barrons or the banksters. Their form of slavery is far more diabolical than the enslavement of African Americans faced. The chains and whips of chattel slavery were replaced with perpetual debt and the illusion of freedom. The chained slave was certain he was a slave. The debt slave thinks he is free because he can chose between Coke and Pepsi, or Democrat or Republican. Thousands of years ago the common man in Egypt toiled to build the pharaoh's pyramids. Today, the common man toils to build debt Ponzi pyramids for the money kings. Bank and insurance buildings dominate the skylines of our cities as temples to their usury empire. They parasitically extract our productive commercial energy. A tiny few rule over the ignorant masses who are too afraid to even consider the truth. Sadly, most of those who are aware of their servitude are herded toward bankster financed "loyal opposition non-solutions. These non-solutions don't even discuss monetary reform. If they do, they recommend the elite's loyal opposition gold and silver money. The same "Golden Calf" false idol that Moses warned against. Meanwhile, the banksters' usury is maintained through omission. The Love R3VOLUTION requires a Love Currency as the foundation for a society based upon justice and abundance. Hour Money is the Love Currency as it eliminates force, fraud and monopoly. Hour Money is issued locally without debt or interest. Additionally, it's loaned without interest which elimininates 20 years from a 30 year mortgage for the same payment. That's 20 years of un-necessary debt slavery to Mammon! What would you LOVE to do for work, when you're debt free? Hour Money is dedicated to the idea that the human experience should be based upon sharing our gifts. "When we do what we love for a living; we never work a day in our life". Hour Money is abundant so that most can work in the vocation of their talents and gifts. Organic food is the solution to Monsanto's poison, corporate, Franken-food. Similarly, organic money is the solution to the Federal Reserve's poison, corporate, Franken-FRN's. Hour Money is organic as it's issued by individual, local business owners. This helps them to have more abundance to resist the global banksters' financed, Big Box stores. Local, mom-and-pop businesses are the foundation of cooperation which the Love Currency is built upon. A restaurant owner issues money in the form of a gift certificate based on his product which is food. A grocery store owner issues money in the form of coupons too. Coupons and gift certificates are forms of alternative currency issued by producers not parasitic governments or private bank corporations. The People are the source of money NOT private banks or their puppet governments. The People are the value. Hour Money is issued by the productive, people in the local community. 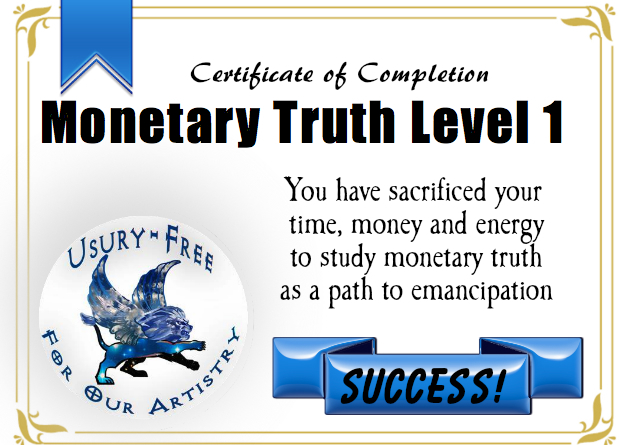 Hour Money is voluntary and free from the contract fraud of usury. Money is a social contract which is backed by the producers products. If you need more money, produce more products and services. Remember, a restaurant owner issues money in the form of gift certificates. The restaurant owner would never say they don't have enough "gift certificates"(money). They probably have scarce bankster Monopoly money. But they can always issue their own money(gift certificates), if they produce more food. Productivity is the driving factor, not money(gift certificates). Certainly the restaurant owner would be perpetrating a fraud, if they issue and circulate gift certificates without producing more food. The banksters purposely keep our money supply scarce so that we are more easily controlled. Recessions and depressions are simply periods of acutely scarce bank money. During the Great Depression the US had 3000 local currency systems. Back then bank money was scarce. Foreclosures, homelessness, hunger, fear and un-employment were everywhere. So groups of local businesses issued their own money. They issued money just like the restaurant owner issues gift certificates. While a gift certificate is accepted at just one store, a community currency is accepted at dozens, or hundreds of stores. Hour Money works as a perpetual, common, community coupon. People can get products and services they need without scarce bank money. In Bristol England the mayor takes his entire pay in local currency. The local currency is accepted for taxes too. It's essential to pay government and law enforcement in the Peoples' money instead of private bank FRN's. That's the only way "law enforcement" will represent the People instead of the banksters. Human being require air, food water and shelter just to survive. Money scarcity puts many of us under threat as we are forced to consume poisoned food and water. Homelessness is at record highs while bank repossessed homes sit vacant. Humanity is capable of far greater things than building bank skyscrapers and Big Box stores. Many people are living "paycheck to paycheck" at a mere survival level. The Love Currency is abundant so that humanity can live above the survival level of existence. Our individual and collective evolution is dependent upon us living in abundance. Humanity will not live up to its full potential until it reclaims it's power from Mammon. We are not creating a future of hope, joy, justice and abundance. We are having an dystopian Zombie Apocalpse future imposed upon us. 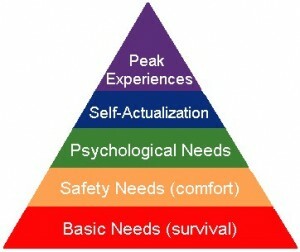 In order for us to self-actualize and have peak experiences we need to regain sovereignty. Sovereignty is determined by who controls the issuance of money needed to sustain life. We must be able to purchase food, water and shelter with Hour Money in order for us to escape the Matrix of control set up by the banksters. Organic money is THE solution which we can implement immediately. Hour Money is Kryptonite to the seemingly all powerful banking elite. However, it's essential to realize that they do not have any power which we don't give them. They need us in order to fuel their system. Alternatively, we will be much more healthy without them. Remember, the banksters finance their own revolutions. To prevent them from duping us we MUST get educated about money. Humanity has been purposely kept in the dark about the topic of money creation. It's essential that we learn how to evaluate various monetary reform proposals so that we don't get Punk'd. The majority of people who have woken up to the private bank tyranny, wrongly, support loyal opposition solutions. These false-revolutions have false idols who are leading followers to continued financial oppression. It's your responsibility to evaluate, if a proposed monetary reform solution will serve the "have-nots". Education and often Re-education on monetary reform is essential. Gold, silver and copper have been used for money for a long time. However, gold and silver money have been used to oppress the "have-nots". Alternatively, Hour Money permits the "have-nots" to issue their own money backed by their own goods and services. That power to issue money makes the "have-nots" "sovereigns without subjects". That puts humanity in control of money issue as it should be. 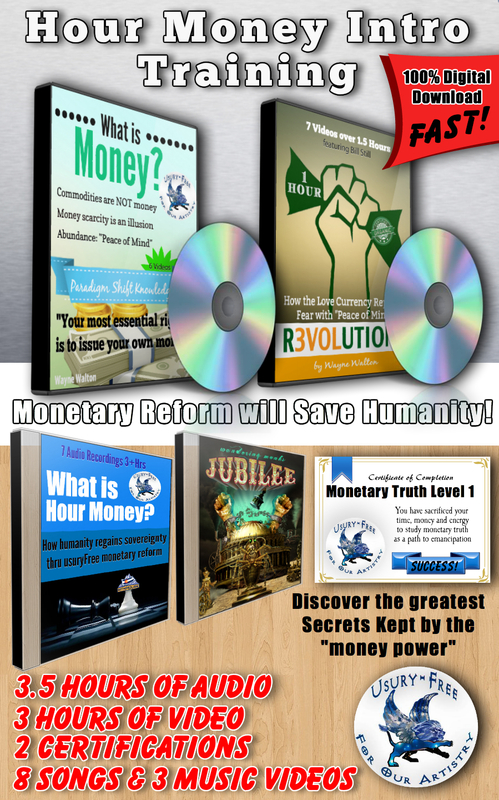 This is a comprehensive monetary reform training system which starts of with the very basics. Hour Money Intro Training starts with basic barter and simple contracts. Once one understands the basics of what money is, then understanding Hour Money is very simple. Here's what you get: 3.5 hours of audio, 3 hours of video, 2 tests and certifications, 8 monetary reform music tracks! This training is based upon operating Hour Money local currency systems. Practical information based upon real-world implementation is necessary to accelerate understanding. The first portion of this training is called "What is Money?" 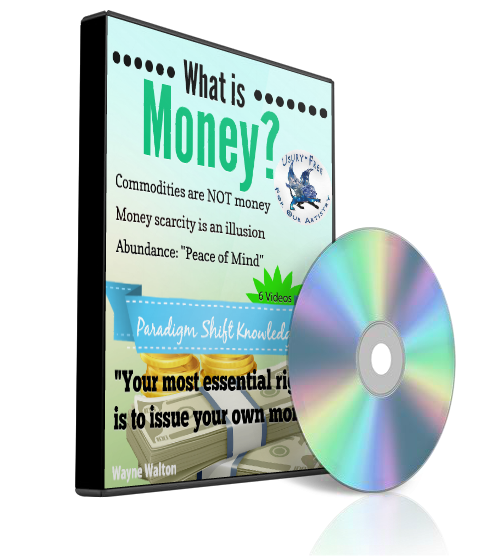 "What is Money" is video training system which will give you a rock-solid foundation on monetary reform. Just by watching these 6 videos you will have knowledge which only 1% of the population possesses. Understanding exactly what benevolent money is, and how to create it is paradigm shifting information. Once you understand "What is Money? "; you will be able to see right through the ocean of lies promoted by the banksters. Don't permit yourself, your family or your Tribe to be duped ever again. I. "What is Money?" consists of over 1 hour of video. Video 1. "Why is Money THE MOST Essential Topic?" Video 4. "IOU = Money"
Video 6. "Debt and Credit Money"
Bonus: "Serving the Public Interests"
Video 1: "Gary Franchi covers mtnHours"
Video 2: "Adam Kokesh covers mtnHours"
Video 3: "The 3 Legged Chair Test" of monetary reform"
Video 4: "Complementary Currencies Guide: James Colbert"
Video 5: "Hour Money vs the private Fed"
Video 6: "Green Party VP Nominee Cheri Honkala tests Hour Money"
4. George Berry "Cause for Revolution"
IV. 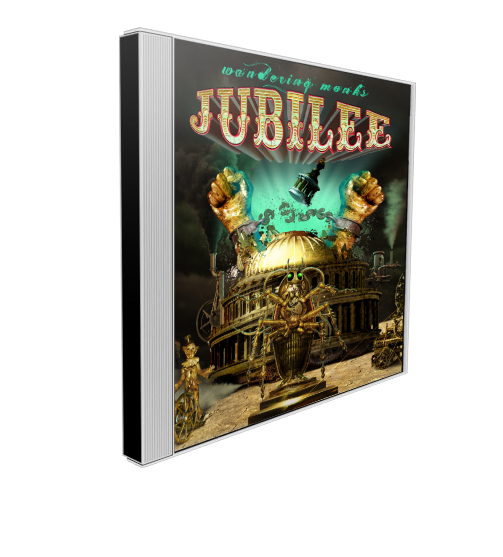 "Jubilee" music album from the Wandering Monks. The Wandering Monks have written an entire music album about emancipation from financial tyranny. 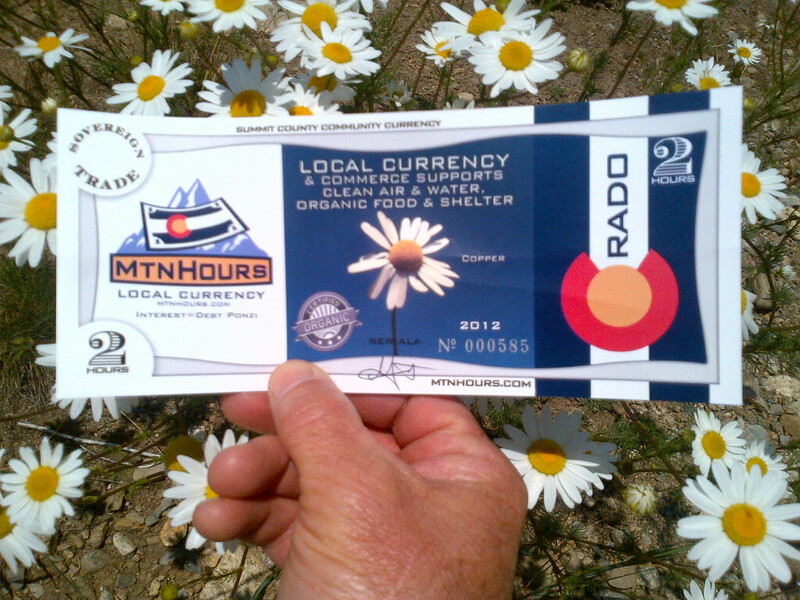 "Monay vs Energy" is about mtnHours local currency from Summit County, CO. "Officer of Peace" is about the Jubilee Sheriff who is paid with the People's usuryFree, organic money. "Jubilee" is about universal debt forgiveness. The Love Revolution and Love Currency now has a sound track! 8. "Believe in Your Dreams"
Video 1: Monks discuss inspiration to songs from "Jubilee"
Video 4: Music video "Monay vs Energy"
Video 5: Music video "Abundance"
Video 6: Music video "Officer of Peace"
This product is being sold by: Wayne Walton with a 30 days refund period.